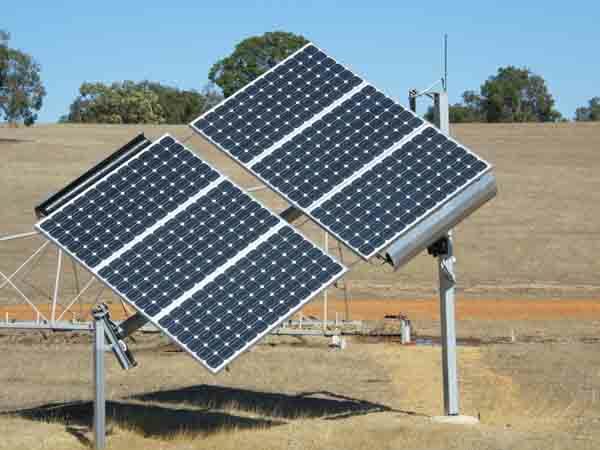 WA Solar Supplies specialises in all types of residential, commercial, and rural solar panel systems. We also offer a full range of products and services for industry, including mining and other major power systems designed for high demand environments. 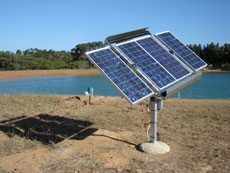 We offer a comprehensive range of solar panel systems, fully scalable from basic residential systems to high-performance commercial and industrial major power systems. 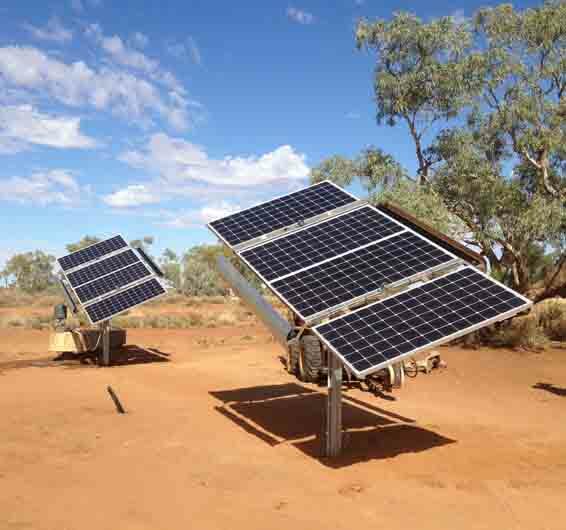 WA Solar Supplies uses the latest technologies to deliver superior solar panel efficiency. We provide all services for our solar panel systems, from the initial solar panel installation stage to operational performance and ongoing support. The best solar panel systems and configurations are based on power demand and operational needs. We provide expert help for our clients to select the perfect systems and supporting equipment for optimum performance! Our technical staff are here to help with all aspects of your solar power needs. Solar power systems typically require very little maintenance, but it’s advisable to conduct regular checks to ensure ongoing performance and prevent problems. We also provide a full range of repair services for solar power systems, including a wide range of replacement parts for top brands. To speak directly to our experts about your needs, contact us on 08 6365 3581 and discuss your solar panel system requirements. We will be happy to assist and provide any technical guidance you need to get the best system for your needs.